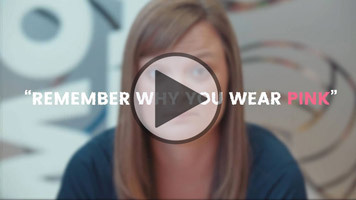 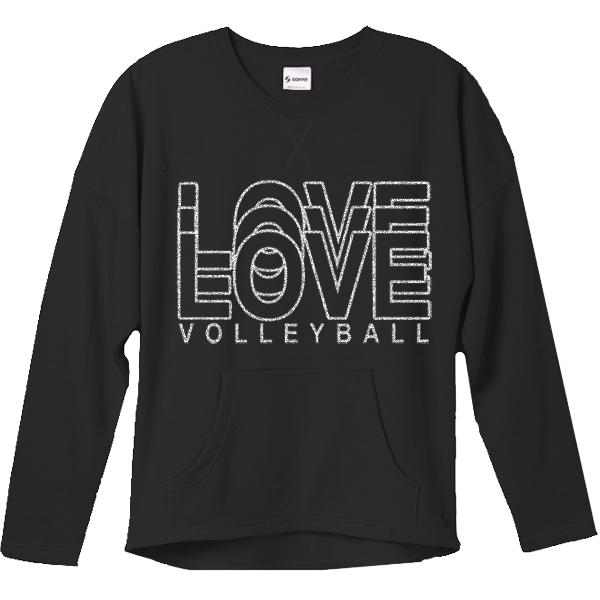 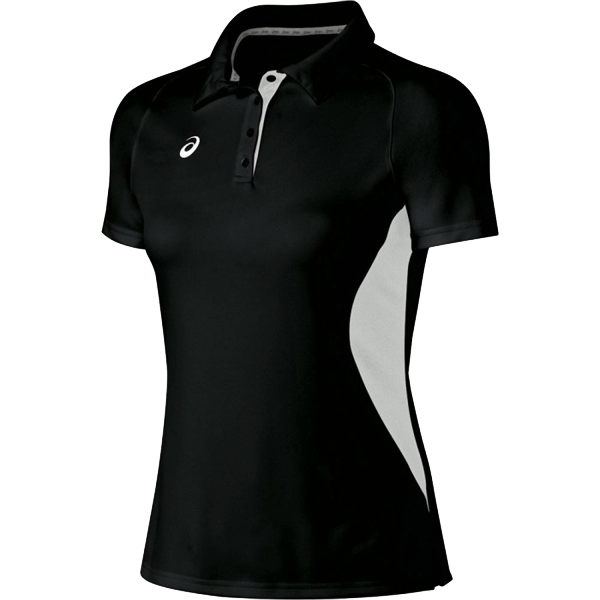 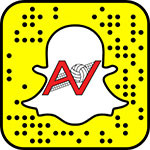 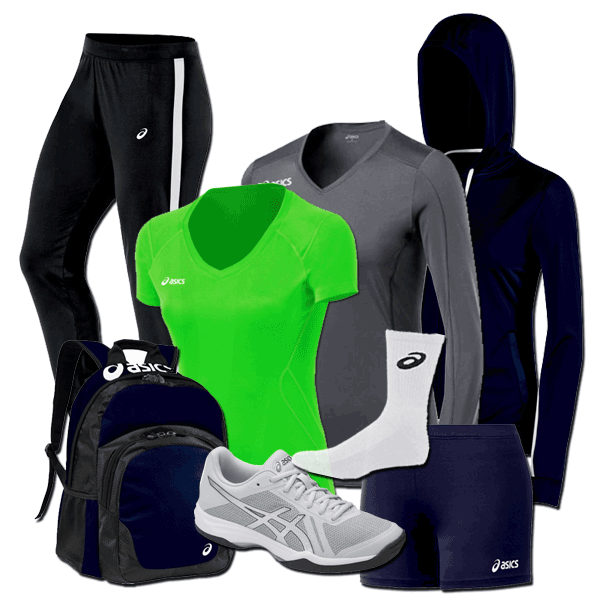 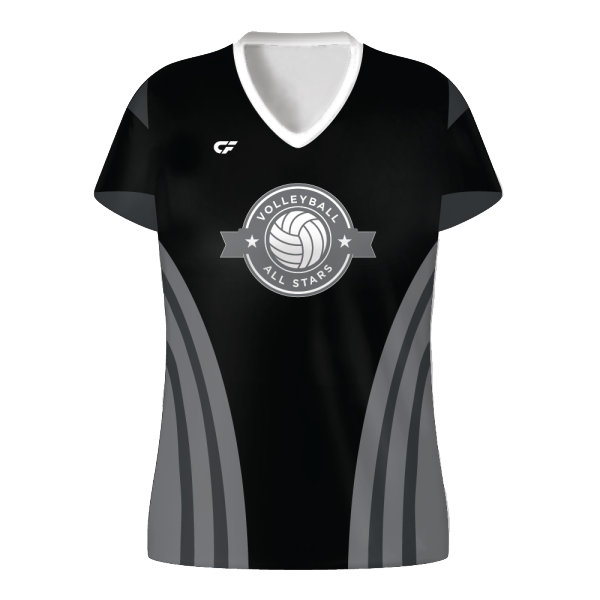 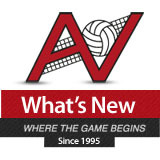 The world of women's volleyball apparel and clothing is evolving quickly and All Volleyball is here to help you learn the tips, tricks and trends to keep you ahead of the curve. 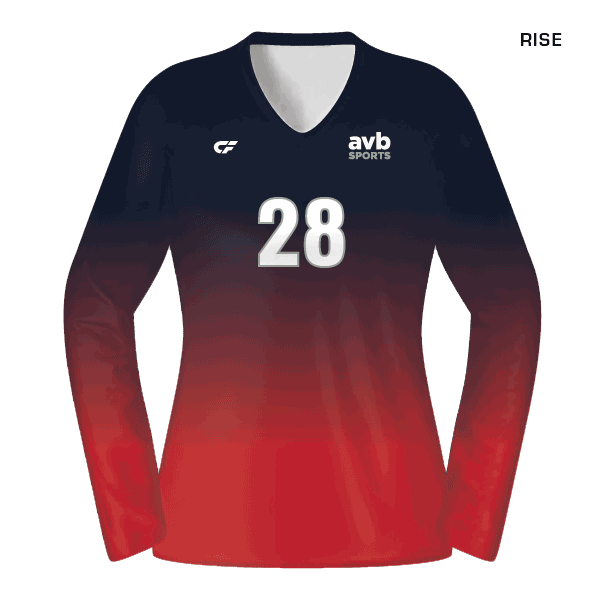 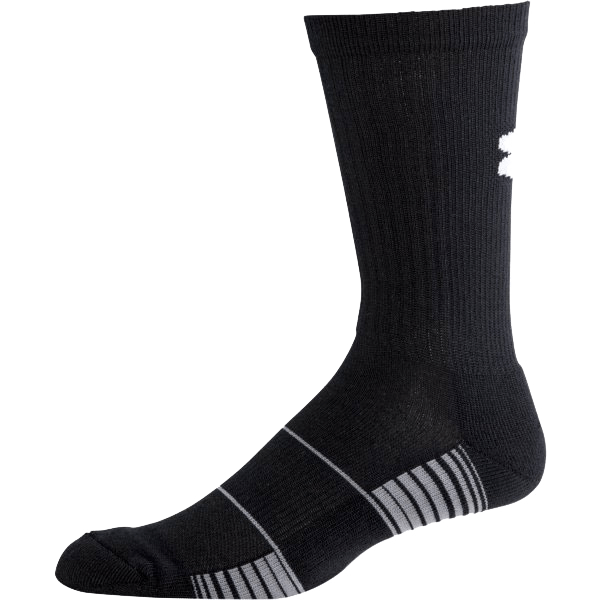 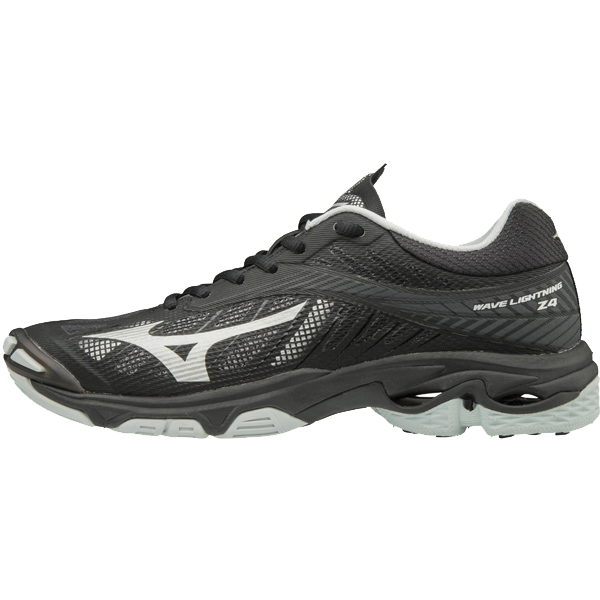 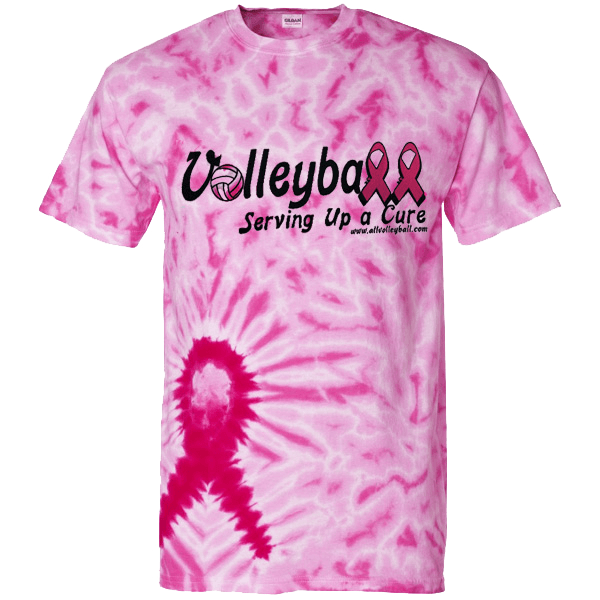 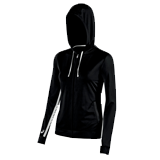 We spend our lives devoted to the sport of volleyball and we carefully select the women's volleyball apparel on our site so you have the very best access to volleyball shoes, volleyball shorts, volleyball jerseys, volleyball spirit wear and more. 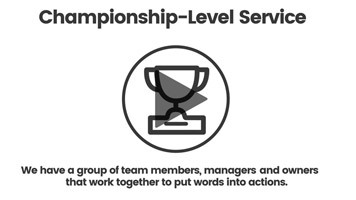 We're here to help so if you have questions or if there's anything we can do for you, please let us know!